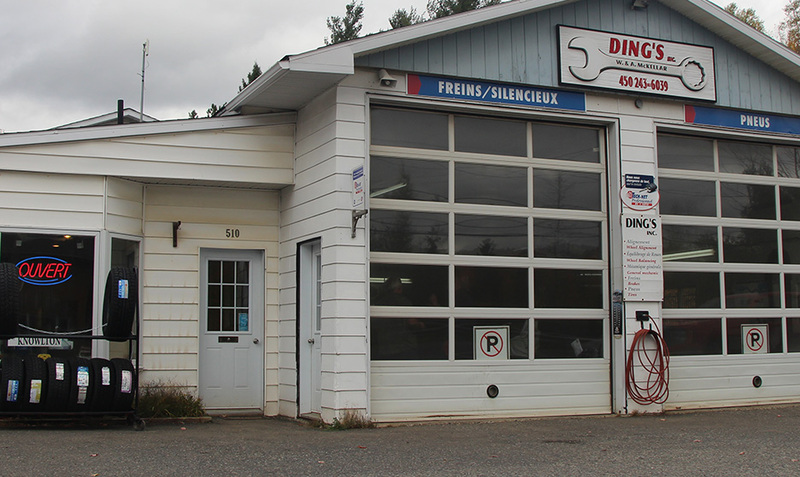 Ding's Garage is a professionnal automobile repair shop in Brome Lake. 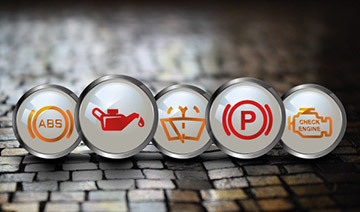 We have the expertise to analyse, repair or maintain your car, light truck or SUV. Since 1997, Ding's Garage offers its services and advise to its loyal customers. 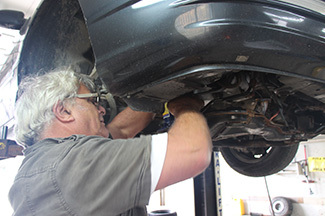 Our team has the experience and knowledge to diagnose, maintain and repair all types of vehicles. We can provide advice and recommendations for the repair of your brake system, tire replacement, engine repair or replacement and more. We help our customers with maintenance plans recommended by car dealerships. Trust us for your american, asian and european car repair and maintenance. We repair all components of your vehicle. Ding's Garage is a retailer of most of brands of winter and all-season tires. 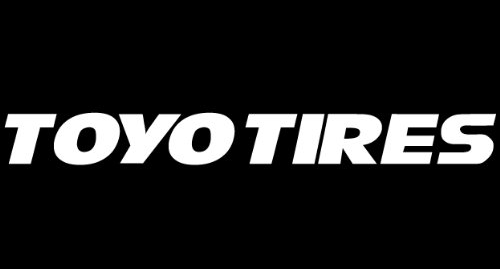 We sell most of the tires models, sizes and brands for automobile and light truck. Ensure the durability of your tires by verifying the wheels alignment of your vehicle every 2 years or 50000km. 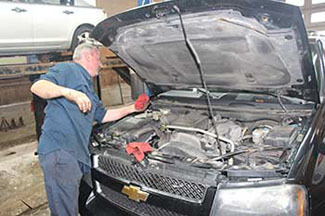 Our experienced technicians repair and maintain all makes of vehicles. Our mechanics are continuous in training to be on the cutting edge of the technology to repair and maintain your automobile, light trucks and classic cars. 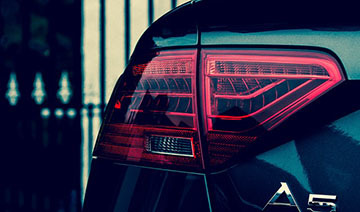 We can ensure you a quality job for your American, Asian or European vehicle. 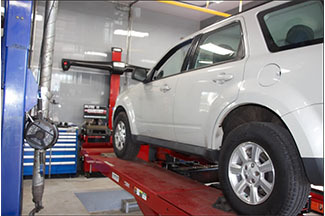 Rely on our experts in general and imported mechanic. We diagnose most of cars and light truck's electrical and mechanical problems. Our experts are equipped with modern technology to analyze every fault codes. We track your repairs and offer preventive maintenance on your vehicle. Our reliable inspection allows you to save in the long run on your car expenses. Ding's Garage repair and maintain all kind of brakes system. 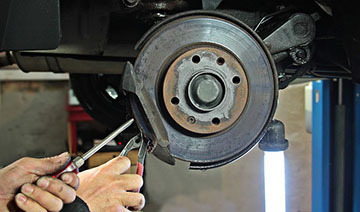 We are experienced with brake replacement, brake fluid flush and brake system inspection.